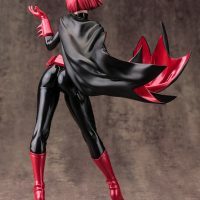 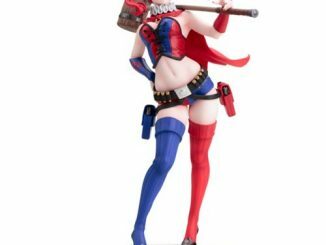 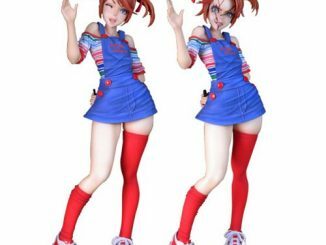 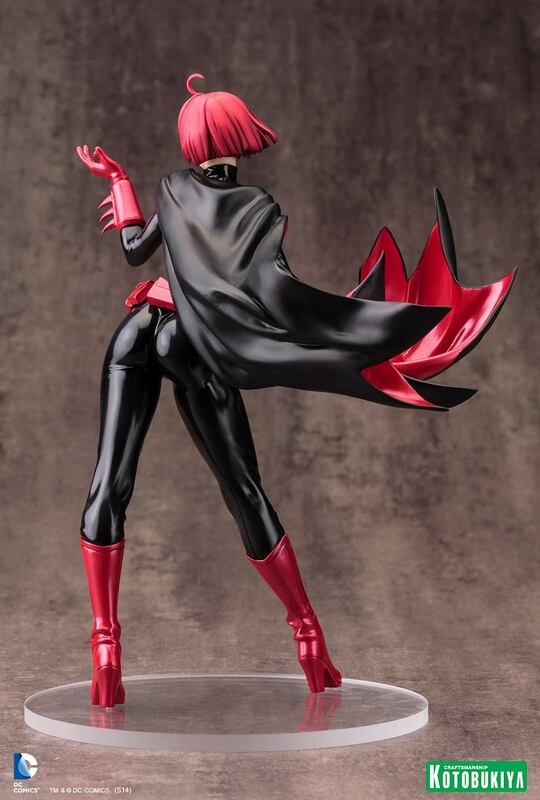 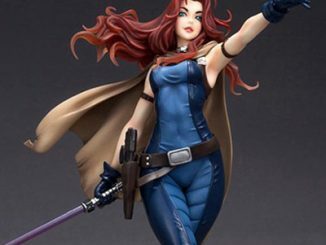 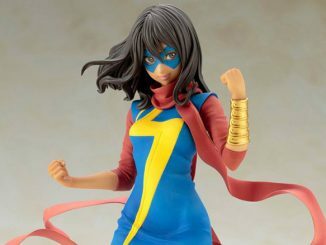 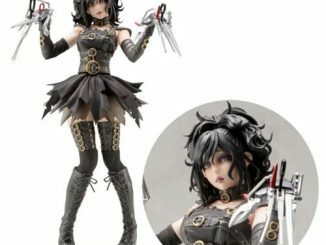 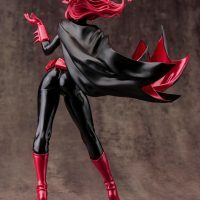 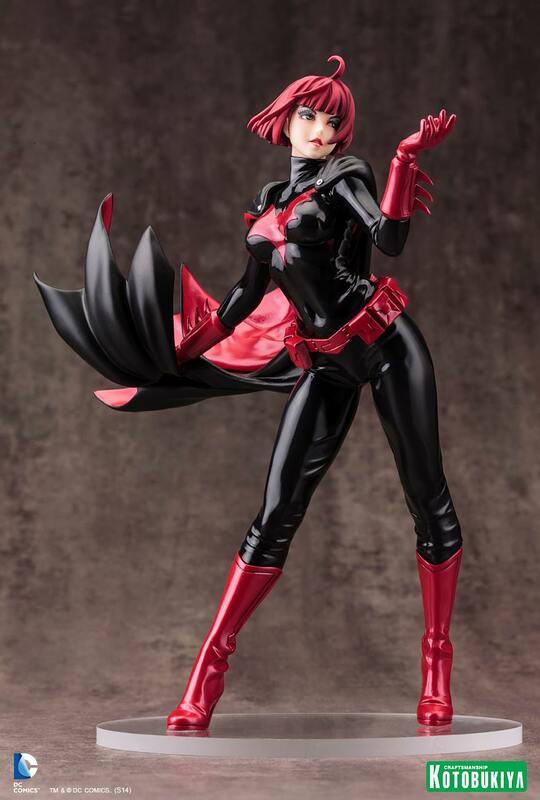 She’s a long way from being ugly but the Kotobukiya Batwoman Bishoujo Statue ups the cuteness factor of Kate Kane as she gets the Bishoujo (pretty girl) treatment. 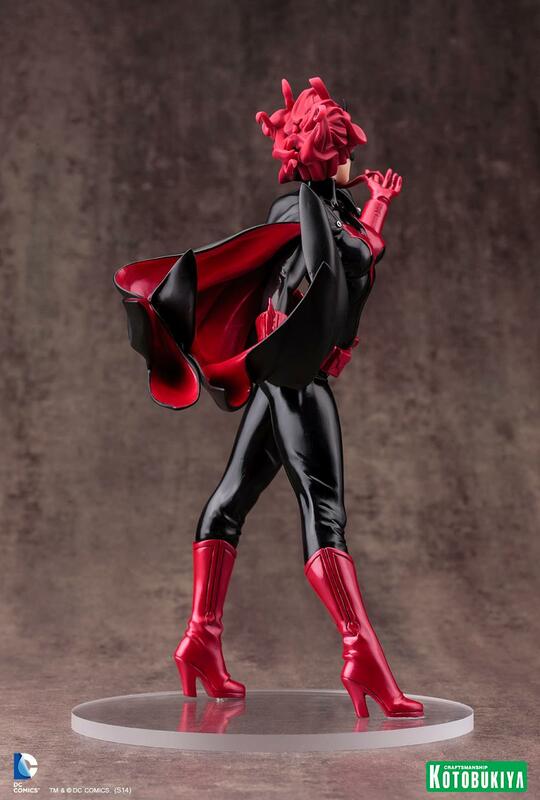 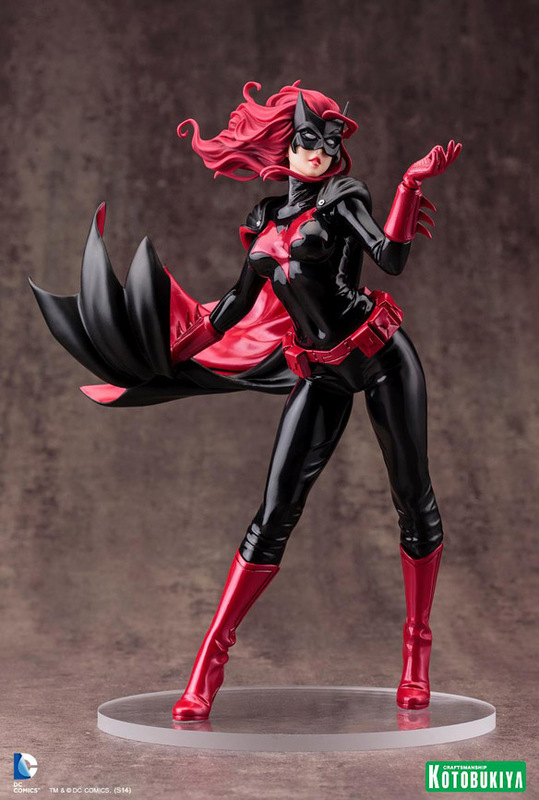 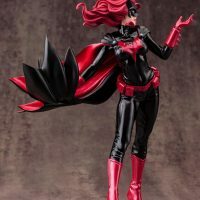 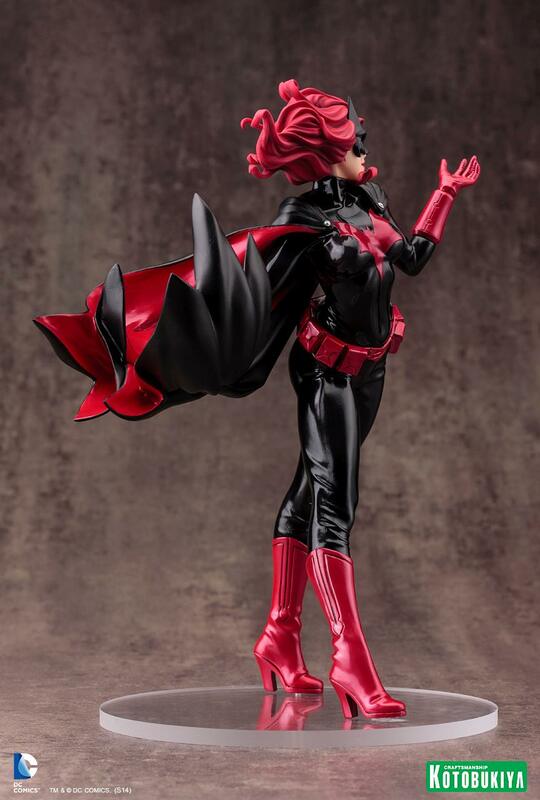 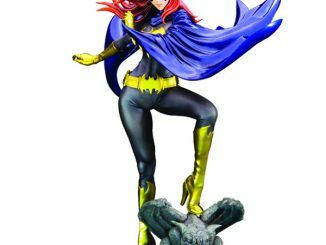 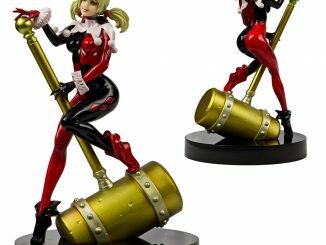 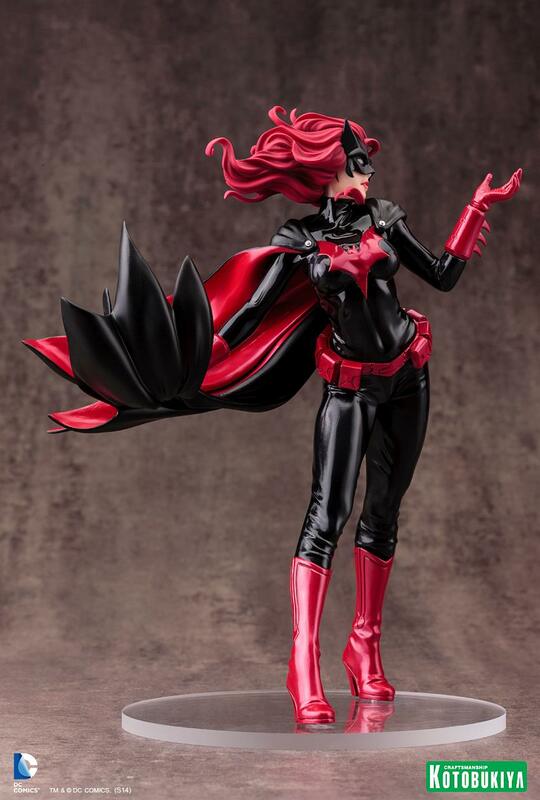 Standing approximately 10-inches tall, this statue features the latest incarnation of Batwoman, based on original character art by illustrator Shunya Yamashita. 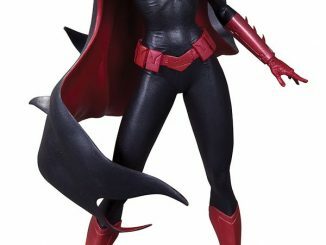 Wearing a sleek, detailed outfit, you can display the female vigilante either masked (with long hair) or unmasked (with short hair). 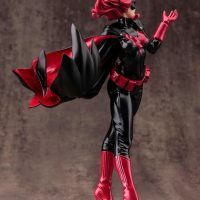 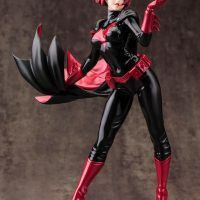 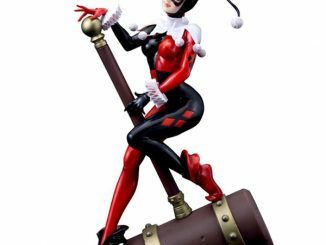 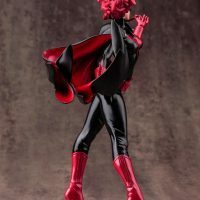 The Kotobukiya Batwoman Bishoujo Statue will be available May 2015 at Entertainment Earth but it can be pre-ordered now for $69.99. 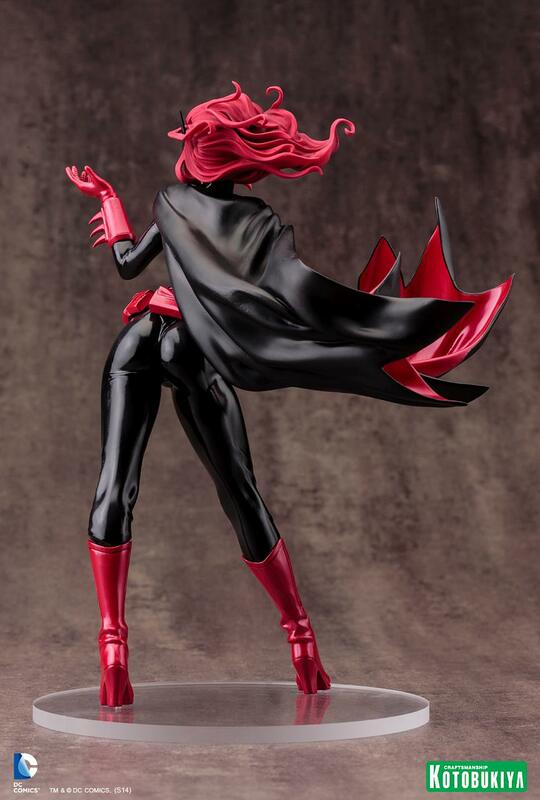 It can also be pre-ordered for $82.74 at Amazon.com, where it will be available April 1, 2015.